While doing research for Fishfinders, I was starting to get really confused about certain language applied in the explanation of fish finders. 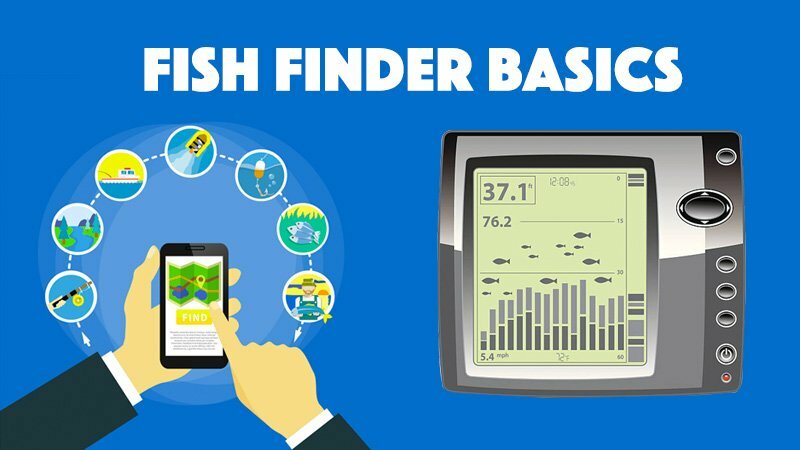 Before you determine on what Fishfinder is most beneficial for you, you need a basic understanding of certain terminology used in selecting the appropriate Fishfinder for your specific use. One of the features named in most, if not all, was a word mentioned to as Sonar. 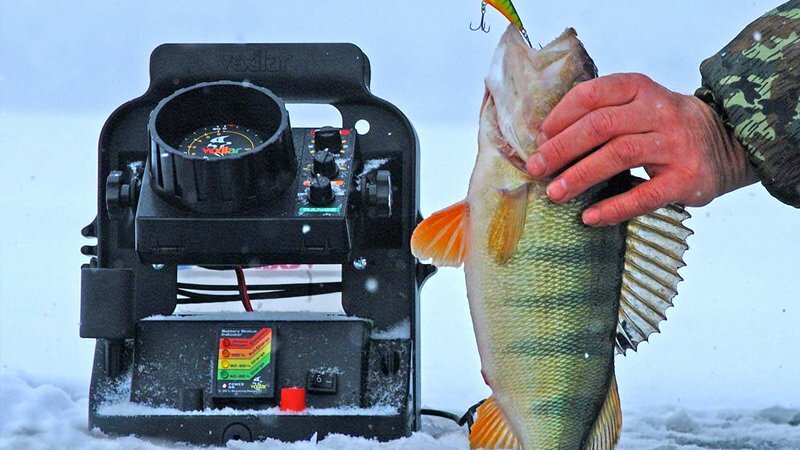 What and how does Sonar work in a fish finder? 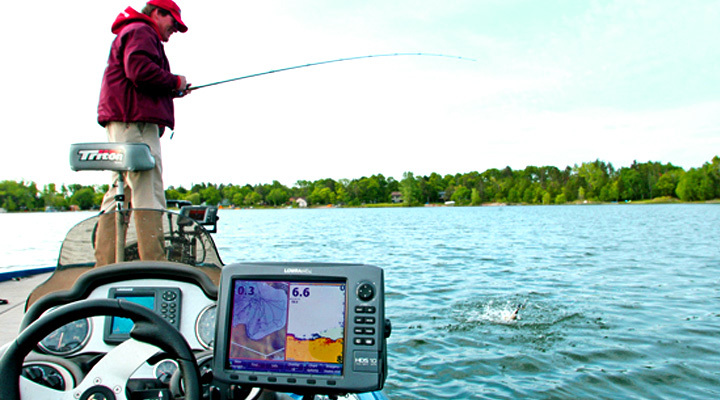 Why Is Sonar Important In A Fish Finder? 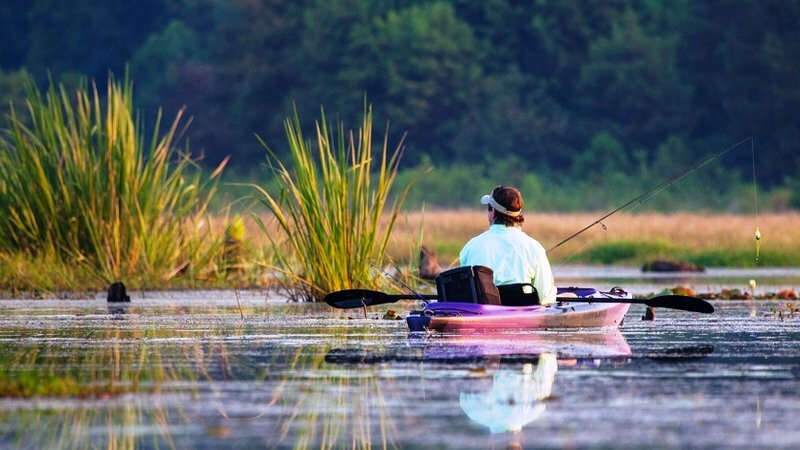 Do you think this might be a big advantage in helping you locate Fish? The basic principles on which sonar relies are that sound moves at a constant rate through a given medium, such as air or water, and that certain types of objects create certain types of sounds. With this knowledge, calculations can set the distance to an object and distinguish it with reasonable certainty. In the least complex terms, an electrical impulse from a transmitter is changed over into a sound wave by the transducer and beamed into the water. When this wave strikes a target, it bounces. This echo strikes the transducer, which converts it back into an electrical signal that is increased through the receiver and sent to the display. Since the speed of sound in water is steady (approximately 4800 feet per second), the period of time between the broadcast signal and therefore the received echo will be calculated and the distance to the item established. This process repeats itself numerous times per second. Sound navigation and ranging, or sonar, is an umbrella term for technology and formulas that use sound to find objects, generally underwater, very much the same way bats rely on sound for capturing food in the air. The Navy chiefly uses sonar to find vessels, torpedoes, and mines. Commercial applications for sonar include navigation, mapping and locating fish. The sonar employed by bats, dolphins, and whales is more advanced than anything we have, and much of sonar research is aimed toward better visualization of whatever is reflecting the sound waves so that someday we can do it as well as it is done in nature. Active sonar requires both the transmission and receiving of sound waves. An active sonar system beams a sound pulse and measures the length of time for the sound to be reflected back. Because the speed at which the sounds move is very quick and remains steady, the distance to the object can be measured quickly. Active sonar can use a concentrated pulse of sound in a particular direction, so information about an object’s direction can also be received through some active sonar applications. Active sonar can be deployed by helicopters, put on buoy’s, boats, or hand-held. It would be fascinating to note that the fish finder that is for sale on the market today was originally produced to be a submarine finder. With innovations, however, the major development of the Sonar technology has been experienced and transformed into additional uses that impacted even the fishing world. How To Fish From A Boat ?